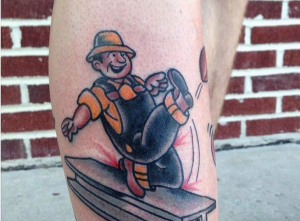 247 Sports recently asked Steelers fans to submit their Steelers inspired tattoos. This one packs quite a kick! Take a look at all of the tattoo pictures that they compiled!